Syria Daily: Will There Be A Ceasefire Today? A ceasefire is scheduled to be begin across Syria today under a US-Russian plan, but there are widespread doubts that it will be observed. US Secretary of State John Kerry and Russian Foreign Minister Sergei Lavrov announced the agreement early Saturday for a “genuine reduction of violence”, beginning at sundown and the start of the Muslim holiday of Eid al-Adha. The ceasefire is supposed to allow aid to parts of Syria’s largest city Aleppo and besieged towns. 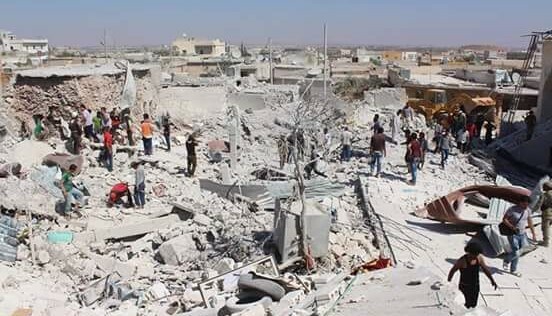 Since the announcement, Russia and the Assad regime have bombed intensively, especially in northwest Syria. More than 160 people were killed on Saturday, and another 58 died on Sunday, according to the pro-opposition Local Coordination Committees. Both pro-Assad forces and rebels have tried to make gains on the ground. On Sunday, rebels took the village of Kawkab in their offensive in northern Hama Province, and they announced another offensive in Quneitra Province in southwestern Syria over the weekend. The Syrian military and allies tried to take territory in northern Latakia Province in western Syria, putting more pressure on neighboring opposition-held Idlib Province. On Sunday, Iran — the Assad regime’s main ally alongside Russia — announced its support of the US-Russian deal. However, the Syrian opposition is sceptical, believing that Russia and Damascus would control aid routes to allow assistance into regime-held districts and keep opposition-held areas hostage. They also question if Russia will ensure a halt to regime airstrikes on designated areas. No rebel group has accepted the ceasefire. Reports circulated on Sunday that the leading rebel faction Ahrar al-Sham had rejected the arrangement. 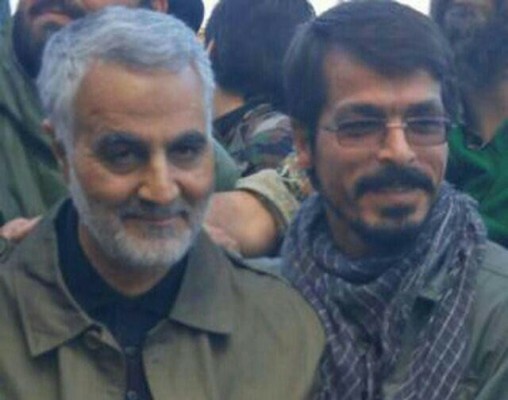 Another Iranian-linked commander has been killed in action in northwest Syria. Mortada Ataiye, a commander of the Iranian-led Afghan Fatemiyoun Brigade died in fighting in northern Latakia Province. Iranian units, Hezbollah, and Iranian-led foreign militia have increasingly taken over front lines from an overstretched Syrian Army. Hundreds of commanders and troops have been killed since Tehran escalated its involvement last autumn, accompanying Russian aerial intervention. President Assad has celebrated the surrender of Darayya after a 45-month siege, appearing at Friday prayers in the Damascus suburb. Darayya finally capitulated in late August after the siege and thousands of bombs and missiles in the previous months. Thousands of civilians were removed to nearby regime-held areas, while hundreds of rebels and their families were transferred to opposition-held Idlib Province.